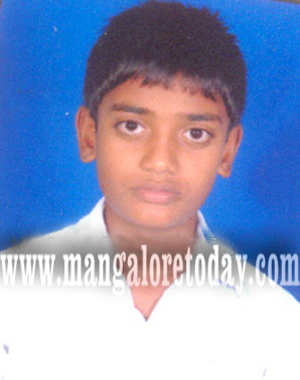 Bantwal, May 12, 2015 : Lightning strike killed a 16 year old boy who was standing under a mango tree at Panemangalore on May 11, Monday while it rained heavily. The boy named Siddique had taken shelter under the tree at around 4 pm when lightning struck him. Though he was rushed to the hospital he succumbed to serious burn injuries. The boy hailed from Indabettu. 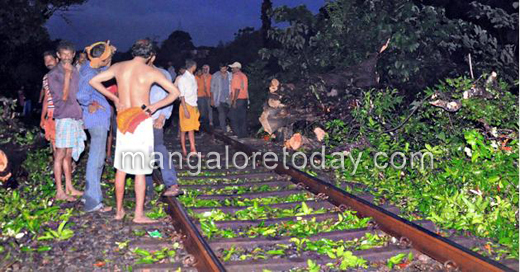 Meanwhile, a tree rolled on to the railway track at Kuppila near Bantwal due to strong winds. Several parts of Dakshina District experienced heavy rainfall on Monday evening. Water logging was also reported from several areas including Kottara Chowki, Kadri Kambala Road and Pandeshwar.